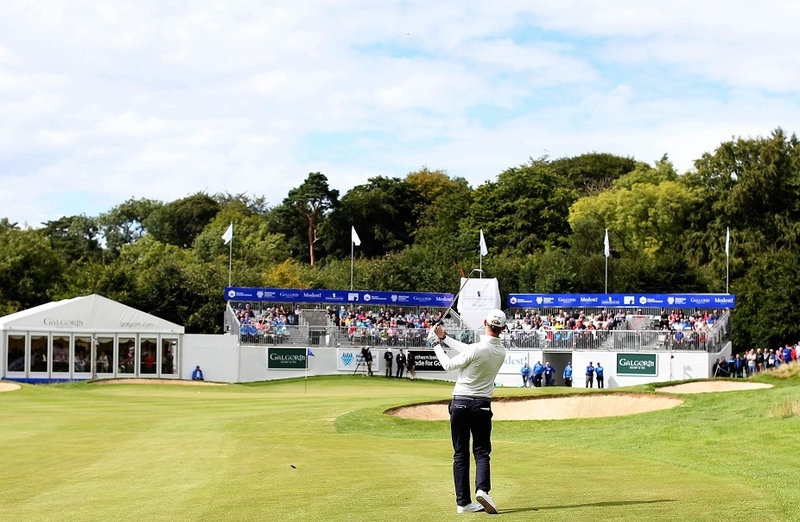 The NI Open is Northern Ireland’s national annual professional golf tournament and one of its core international tourism events, which continues to grow every year. 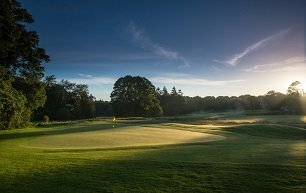 The 2019 event will take place from 12th - 18th August at its perennial home, Galgorm Spa & Golf Resort. The NI Open has the full support of Niall Horan; Niall's golf management company Modest! Golf have been an event partner since 2016 and as a massive golf fan, Niall is very involved in the event. Moving forward, the NI Open will continue to develop into a homegrown global event that will be the greatest example of ‘The Open Legacy’ following the Open Championship’s return to Royal Portrush in 2019 via the introduction of a combined Men’s & Ladies’ professional tournament, which will be the first of its kind in Europe. Massereene GC will co-host the event in 2019 - a second course is necessary due to the introduction of Ladies in 2019. 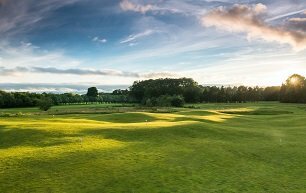 This Par-72 course is nestled in the heart of the historic Galgorm Castle Estate, providing a mature setting which provices an easy, relaxing rhythm that makes playing golf so pleasurable. The Par-3 course is on-site and offers golfers of all experience and abilities the opportunity to enjoy 9 holes in beautiful surroundings that sweep down to the River Maine. 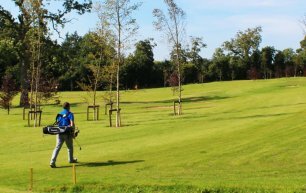 Located next to the Castle championship course, the 6-hole Pitch & Putt is the perfect layout for all members of the family, young and old, to give golf a go. 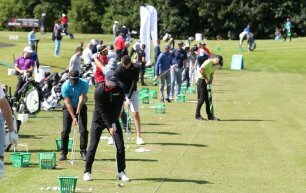 Our Golf Academy incorporates a 24-bay floodlit driving range, short game area and putting green where the PGA staff offer comprehensive practice and teaching facilities.